Announcing the publication of my new book of poetry and prayers. I know it is a bit early to announce. But if you would like to share this with your community, below is a sample page. waters in contempt of their barriers. the One who will bear us home to you. Nature moves with force, but also in whispers. Can you make time today to slow down and notice the world around you to allow yourself to enjoy a bit of nature? Immerse me in your promise. underground, may I take time to rest. may I find peace enough to slumber. may I make time for transformation. 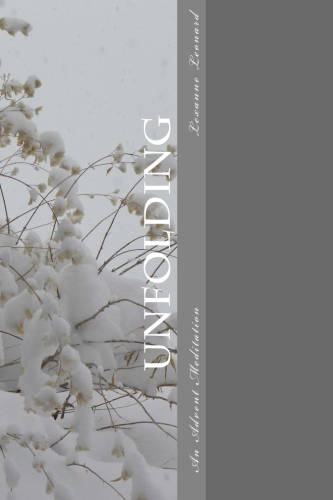 Unfolding is a daily devotional for the season of Advent. Beginning with the first Sunday in Advent, Lexanne Leonard brings a gentleness to the days through her offering of scripture, poetry, and prayer, ending on Christmas morning. It is a breath and pause to reconnect with the Divine in these busy days of Advent. Each meditation was written through lectio divina from the lectionary readings for each Sunday of Advent, Cycle C. Every day a piece of the Sunday scripture is expressed through poetry, prayer, and reflection. 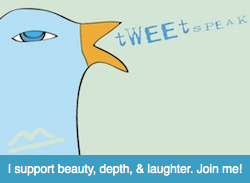 Also, each day of the week is dedicated to bringing to the forefront compassionate concerns for our world. Through Lexanne’s own practice of Passage Meditation, she presents a “mantram,” a short phrase, for each week. It can be said throughout the day to bring one back to the present and to draw strength from the scripture passages, poems, and prayers offered in the daily meditation. It is now available at Amazon.com or your local independent bookseller. This entry was posted in Advent, Blue Mountain Center for Meditation, Eknath Easwaran, Poetry, Prayer and tagged Advent, Celtic Way, Christmas, devotional, Fr. Scott Jenkins, lectio divina, Lectionary Cycle C, mantram, meditation, Passage Meditation, poetry, prayer, Selah, Unfolding. Bookmark the permalink. ❤ So very honored to be commissioned to write this. Thank you, Padre.